Recently we have discussed the total body wellness integrative medical model which includes allied health and complementary therapies as they relate to the holistic health model of six bodies. The six bodies which include the Physical Body, Emotional Body, Mental Body, Spiritual Body, Energetic Body and Eternal Body make up the human experience that is connected through the Torus Energy operating with three levels of consciousness. 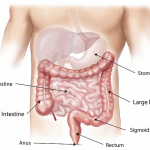 In order to produce total body wellness, it is important to seek help from allied health professionals whose field of study relates to the Body Section that is in a state of flux. In this review, we are focusing on the Energetic Body or also known as ‘The Torus Energy Body’ which allows us to connect with each other’s hearts and the environment. When trauma has occurred to the energetic body, patients may find that they are stuck within a very specific area of their lives. This trauma often manifests itself as an inability to achieve what one is capable of achieving, ambivalence, vulnerability, confusion and disassociation with ones physical body. Energetic trauma victims are often filled with shame, and feel broken or damaged by their helplessness in being able to escape their inner prison. Because of these feelings, the victim may avoid seeking counselling assistance. Energetic Body Trauma often manifests itself as PTSD. It is well noted that when a particular trauma is not healed, a fixation on the trauma can result which will force the victim into a repetitive reliving of the trauma. One method of restablishing an energy balance within the body is Pranic Healing. 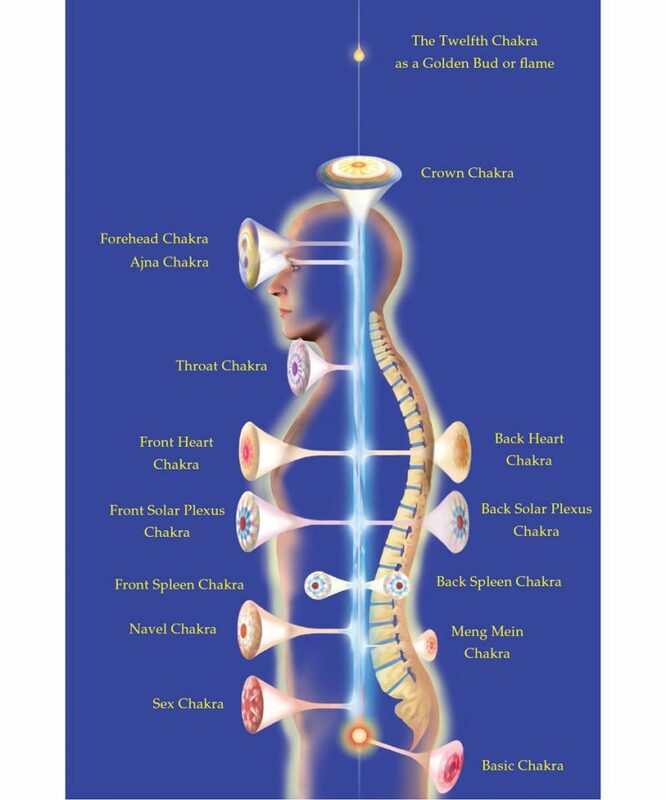 What follows below is a review of Pranic Healing and how it can help to correct the energy inbalance of specific meridian points/chakras to allow your body to come back into energetic balance. Remember that Energetic balance is when your vital energy is able to flow freely around your body throughout each meridian and chakra to achieve optimal energy balance. Trauma, either physical or emotional, creates an energy inbalance which makes it impossible to resolve the trauma-induced problem. Pranic Healing is based on the intimate relationship between the energy body and physical body. The energy body and the physical body are closely related. What affects one will affect the other. Prana or life energy is necessary to keep the body alive and healthy. Prana from the sun (solar), the air and the earth (ground) promote good health. The Pranic Healer projects the prana or life energy to the client. Prana is absorbed via the energy body (channels and chakras) then to the physical body. The energy body includes the aura, the chakras and health rays (Sui, 2004). Arhatic Yoga is a spiritual practice, which involves purification techniques for example breathing techniques, character building and regular meditation. The purpose of Arhatic Yoga is to produce intelligent, compassionate, good hearted, powerful disciples who will become great divine servants (Sui, 2006). Master Choa Kok Sui (MCKS) is the founder of Modern Pranic Healing and Arhatic Yoga. MCKS validated and synthesized ancient healing modalities and great spiritual practices. He developed protocols to cleanse and energize the body to accelerate healing. With a background in chemical engineering, he also published twenty-five books and established many humanitarian projects (Sui, 2006). Sui, M. C. K. (2004). Miracles Through Pranic Healing: Practical Manual of Energy Healing (4th ed.). Metro Manila, Philippines: Institute for Inner Studies Publishing Foundation, Inc.
Sui, M. C. K. (2006). The Origin of Modern Pranic Healing and Arhatic Yoga. (ed. C. Anderson). Metro Manila, Philippines: Institute for Inner Studies Publishing Foundation, Inc.